Snapshot: Poor sales of the Skoda Fabia B+ segment hatchback in India has prompted Skoda India to discontinue it. However, Skoda India knows the importance of compact car space in terms of overall volumes in the Indian car market. Therefore, the car maker is considering a replacement to the Fabia hatchback. Mr. Sudhir Rao, the managing director of Skoda India gave away a few hints on the Skoda Fabia’s replacement to CarToq.com. Given that Skoda India hasn’t given up on the Fabia segment, Mr Rao’s comments that the Fabia replacement would involve “synergies in VW group” points squarely at the MQB platform. Since, the CitiGo hatchback has been ruled out from the Indian car market due to localization and costing challenges, the logical replacement to the Fabia will be the car’s next-generation version, due in 2015. Mr Rao also added that, for the Fabia replacement, Skoda India would adopt the “same strategy that it did for the Rapid sedan“, hinting at a badge engineering approach. Notably, the Skoda Rapid (Volkswagen group’s PQ24 platform) is a badge engineered version of the Volkswagen Vento. The same is the case with the current-gen versions of the Volkswagen Polo and the Skoda Fabia, cars which share the PQ24 platform but are differently styled. With the MQB platform based 2015 Volkswagen Polo due next year, the next-generation Fabia, it appears, will be a badge engineered model, based on the MQB Polo. Incidentally, Skoda’s in-house code for the MQB platform is NVQ and the Czech car maker has already announced that the next-gen Fabia will be based on the NVQ platform. Expect the next-gen version of the Fabia to feature 3 cylinder turbo petrol (1.0 TSI) and turbo diesel (1.4 TDI) engines. Downsized engines, Cylinder de-activation, low resistance tyres, start-stop and brake energy technologies could be the various ways through which fuel efficiency of the next-gen NVQ/MQB based Skoda Fabia/Volkswagen Polo is likely to be boosted, while simultaneously reducing tail pipe emissions. 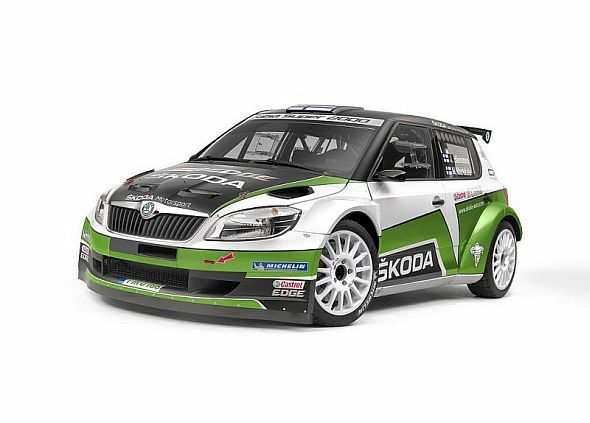 The next-gen Fabia will adopt styling from the S2000 rally car, with the design oriented towards the youthful. In terms of interiors and features too, Skoda has announced that the new Fabia will take a more youthful approach aimed at attracting younger buyers into its fold. Meanwhile, Skoda has already begun manufacturing MQB based cars in India, with the 2013 Octavia being the first car model to use the MQB platform in India. 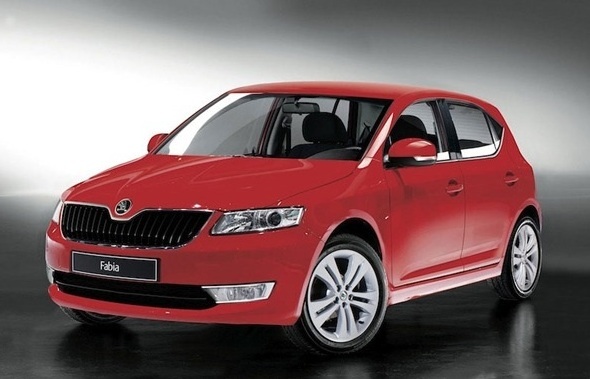 By the looks of it, the 2015 next-gen Fabia could be next in line. Click here to read more about the next-generation 2015 Skoda Fabia based on the NVQ (Skoda’s version of the Volkswagen platform) platform.